National geographic has been educating both adults and children on our natural world since 1888, so its safe to say that they’ve got plenty of experience when it comes to producing wonderfully informative books that capture imaginations, show them the beauty of nature, and also about the environment and science. The award winning Kids range takes this approach and specially modifies it for our kids, and as the books work in tandem with the National Geographic kids website and apps, they are one of the best way for your child to explore the wonders of the world from the safety of their bedrooms! In order to help save you time when you are looking for a great Nat Geo kids book, this review will be looking at the best books for kids available right now. These will also make great companions to educational and science toys. 0.1 What is National Geographic? 23 Why Should You Consider Buy Nat Geo Kids Books? Everybody knows the name, but it might be surprising that not many people actually know what Nat Geo is. The National Geo is a one of the largest non-profit and scientific institutions in the world. It has its headquarters in Washington D.C. , and it was established in 1888 with the vision to ‘ to increase and diffuse geographic knowledge’. One of its early members was Alexander Graham Bell, the inventor of the telephone. This Magazine, then, was the publication of this society, featuring articles on geography, archaeology, natural science, conservation, history and world culture. Little Kids – for pre-school to 6 years old. These are fun titles for younger kids that focus on cool topics like dinosaurs and outer space. These bright and colorful books also have lots of interactive games and activities for that age roup, helping with skills like counting, reading and matching colors. 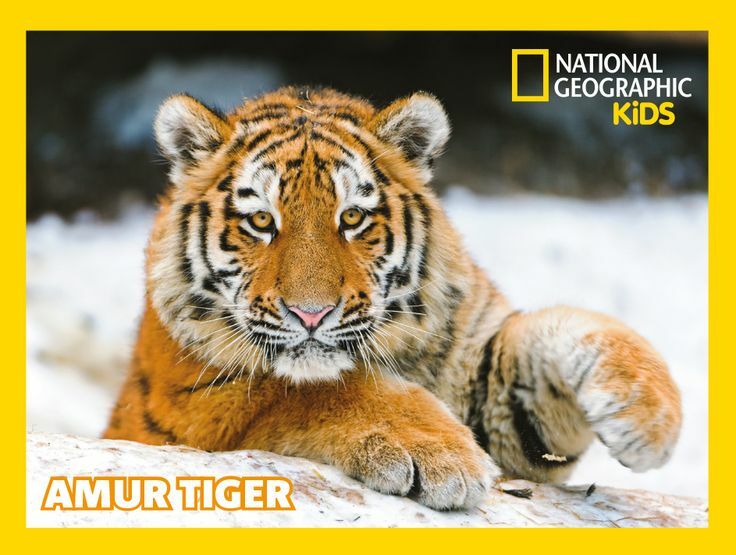 Kids – Nat Geo Kids is one of the worlds leading non-fiction publishers for children, and they make titles for classrooms, libraries and home use. By giving children access to stories and photos from real world scientists, historians and explorers, these books hope to educate the young about the wonders of our world and inspire them to learn about the planet and live their lives in ways that will make it a better place. This adorable reference guide to the creatures of the sea will make a brilliant gift for water lovers out there. More than 100 charming photographs illustrate this wonderful children’s wildlife book, with great shots of otters, sharks, dolphins and penguins capturing your child’s imagination along with a few surprises and less well-known sea animals. Its not all about the pretty pictures though. This great national geographic book for children doesn’t skimp on education, as each animal has an interesting profile guide with snippets on their diets, habitats and more. This will make a great bedtime read. 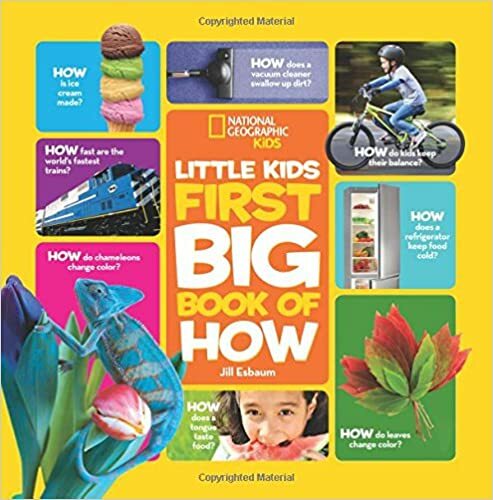 Starting out as an offshoot of the incredibly popular feature in the Nat Geo Little Kids Magazine, this Little Kids First Book of Why brings the format of the National Geographic Kids Almanac to younger readers. 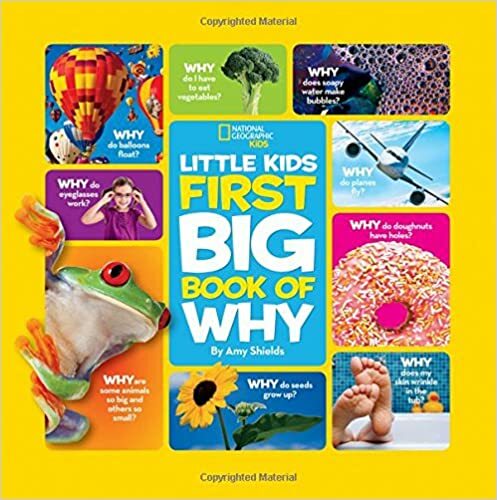 Using an interactive question-and-answer format and content grounded in a child’s immediate world, the Big Book of Why delivers lively information, hands-on games, simple recipes, crafts, and more based on the types of questions kids ask. How does a car engine work? Why does bread rise in the oven? why does the doctor ask me to say ‘ahh’ when he or she is looking at my throat? This wonderful children educational book has fun and educational activities and articles based on research and studies on how kids learn. By teaching children to be curious and look for answers, this will be a great and fun way to prepare them for school. If you want to give your kid a good start in history, look no further than this cool book. 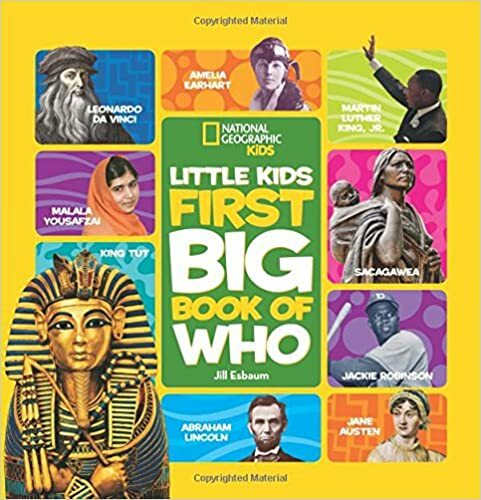 With over 100 colorful and illustrated pages, the Little Book of Who with teach your children about some of the most important people of all time and how they have shaped the world we live in today, with each article featuring fascinating facts about their lives and accomplishments. This great kids history book is interesting, colorful, and relevant for the kids of today, and features the people who shaped our world. It also introduces the archaeologists, historians and scientists who researched them. Tomorrow’s history experts can get started today with this great title. 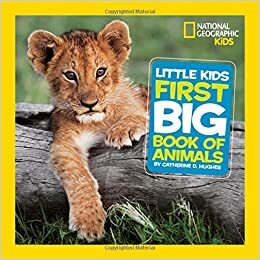 Inspired by the blockbuster Nat Geo Little Kids Magazine, this wonderful animal book for children is loved by kids, parents and librarians all over the world. Inside, children will learn about the wonderful, cute and scary animals that live on our planet in a very child friendly format that balances great photos, information and cool stories. This is the kid of kids animal reference guide that they will keep going back to over and over again, whether it is for a school project or just for their own interests. Help your kid satisfy their curiosity and desire to learn with the wonderful kids science book. This book title takes on some of the most basic questions kids can have, like ‘how does a bicycle stay balances?’, and uses them as a way to teach basic science and facts. It is not only fun and interesting, but also useful and educational. Colorful and full of cool photos, this book inspires kids to learn as much as they can about the world around them, and to keep their thirst for knowledge alive by asking questions and finding the answers. 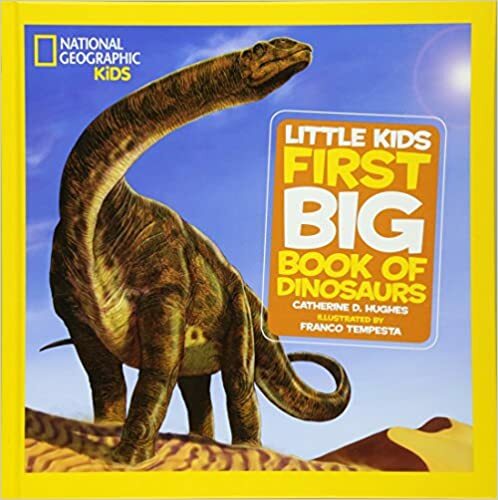 Dinosaurs never seem to stop amazing and fascinating kids, and this wonderful children’s dinosaur book will be a wonderful addition to any household library. A charming reference title packed to bursting with amazing illustrations, the prehistoric world will come to life for your little dino lover in this title. Each spread features a different dinosaur, and every chapter has fun interactive activities too, so this will make a great read for children and their parents too. 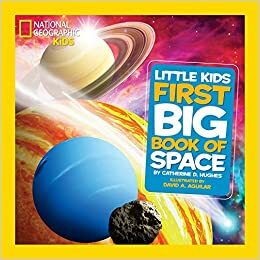 Perfect for all the little astronauts and space men and women out there, this great kids space book will introduce them to the mysteries of the universe in a fun, interesting and kid-friendly style. 2 other planets making up the solar system. 3 asteroids, metors and dwarf planets. 4 the universe, the Milky Way, stars, galaxies, and black holes. Let your children discover all about the world, its deserts, mountains, oceans and all the wonderful and interesting cultures and people that live their in this great kids reference book. We really love how this book is full of cool and fun activities for this children to do, which include singing a Spanish song and making a mini learn forest, so it really brings the learning from the book to life for our kids, as well as being a handy activity book for mom and dad to bust out when the children are bored. From cute little lady bugs to scary creepy crawlies, kids just love to dive right into into the interesting world of insects and bugs, and they can find out about all the world critters from the comfort of their bedrooms with this great childrens animal book. 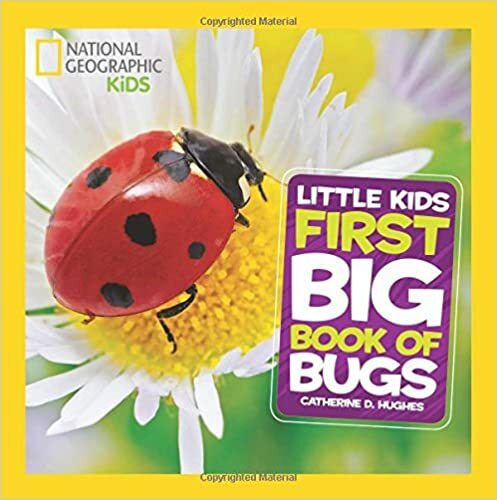 This charmingly wonderful Nat Geo Little kids book takes kids from the back yard critters, such as ladybugs, bees and ants, all the way to the exotic six legged wonders that roam the rain forests, jungles, deserts and mountains. Each insect comes with its own highly informative profile that will tell them all they need to know about the lives, behaviors, habits and habitats of these majestic creatures. The might be a bit too creepy for some (and squeamish mum and dads) but any child with an interest in the natural world and animals can learn a lot from this cool kids insect book. My own child became obsessed with birds after seeing a cartoon show about pirates and taking a liking to the parrot sitting on the captains shoulder. So we got him this awesome National Geographic kids book of birds, and he regularly dives into it for hours at a time. A really adorable and cute kids reference book, this educate them about everything from garden birds like sparrows and robins to the might eagle and albatross that rule to sky!. Each feature has wonderful photos and illustrations, and is packed full of bite-sized snippets of kid friends biology and science on the lives of these beautiful creatures. As every parent knows, kids are crazy little bundles of curiosity, and from the moment they start speaking, ‘Why’ is going to be one of the most common words you’ll here from them as they want to learn about the world. And that what makes this cool Nat Geo Kids book so great. 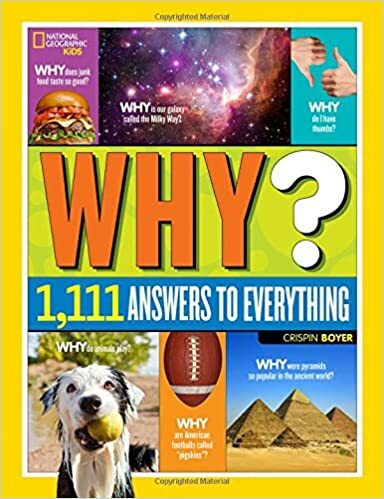 It has 1,111 answers to some of the funnest and most interesting questions kids will ask. Why is your snot yellow? Why doesn’t the earth float away into outer space? What is the deepest part of the ocean? Your children can find answers to these and much more in this great book that is both educational and funny. Its also a wonderful title to read with them, as mom and dad probably don’t know half of the facts in here. 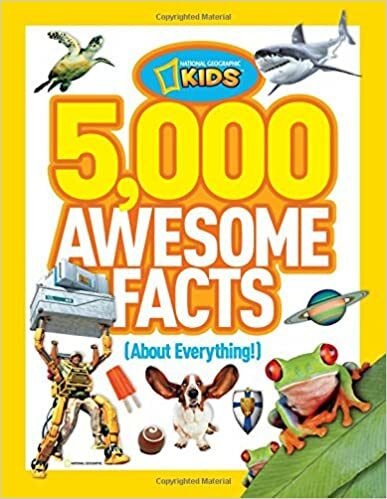 While Youtube might be good for brushing up on useless and trivial facts, this lively and colorful Nat Geo kids book is jam packed with interesting and fun kid friendly facts. History, robotics, food science and all kinds of stuff is covered, with lits of illustrations and brilliant photos to make this a really exciting read. This great title hits that sweet spot of combining brain candy with eye candy, and it both educational and a bit sensational. Your kids will love sharing the crazy and surprising things they find out about in here! I’m sure all parents will agree with me when i say that good kids encyclopedias are worth their weight in gold, and this National Geographic encyclopedia is no exception. 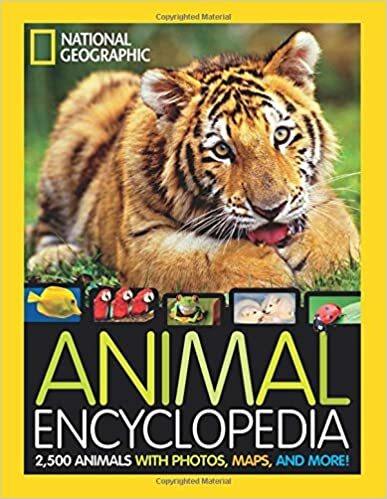 Whether they just want to read through for their own pleasure or they are using it for a school project, the National Geographic Kids Animal Encyclopedia will be a great and very worthwhile purchase. 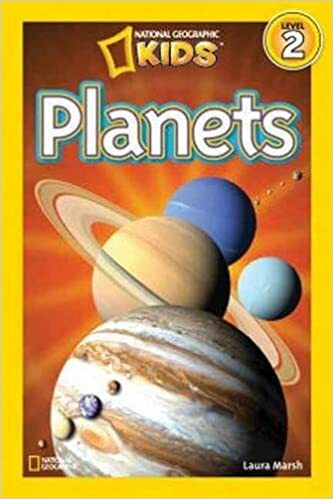 Introduce your children to the wonders of our very own solar system in this amazing Nat Geo Kids book of planets. Written in simple and easily understandable terms for kids, this book will take them on magical journeys across the stars to explore the facts and science surrounding the planets. Written by experienced writers for children, this book breaks down the complex science of planets and presents it in a fun and interesting way for children to get to grips with. A must have for the astronauts of tomorrow. 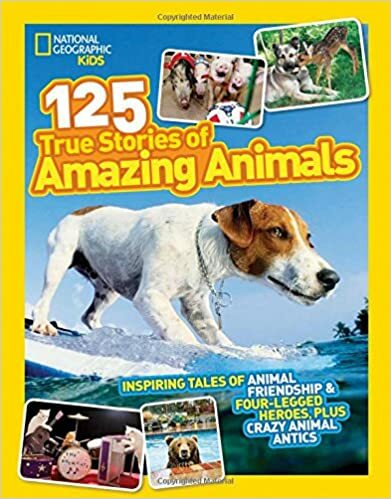 Some stories are just so crazy that there’s no way they could be made up, and this book has 125 incredible tales of animals including a bear that stole a car, a cat who dialed 911 to save its owner, and much more. This great little book is perfect for animal lovers, with 100 heartwarming and often funny stories and lots of great photographs. If you think your child would like to learn of animal and pet heroes, crazy tales of animal shenanigans and bizarre anecdotes that are so funny they couldn’t be made up this is definitely for them. Plus, each story comes packed with facts and information boxes about the animals in the stories. 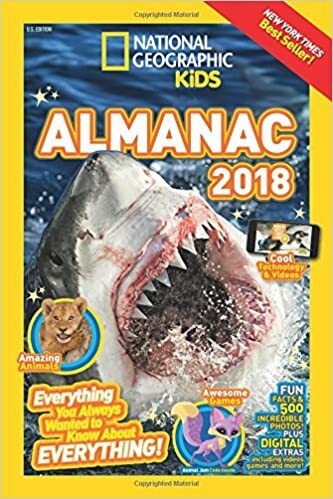 Help your kids stay up-to-date with the developments in the natural world by getting them the latest edition of the famous Nat Geo Kids Almanac. These Almanacs are absolutely stuffed with amazing content including articles, actives, photos and facts on interesting topics and developments in science, the natural world, geography and much more. There are also games, comic sections and even a jokes article to keep the fun going. facts, activities, crafts, comics and even jokes! Explore the mysterious underwater worlds of our oceans and the bizarre creatures that live their with this fantastic book for kids. 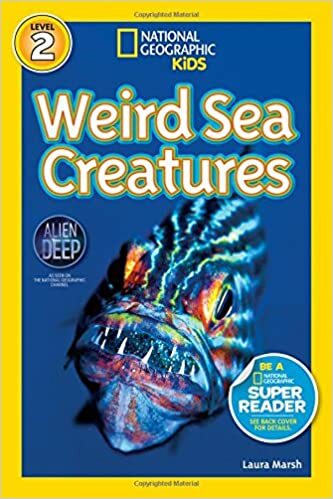 The wonderful and color photos in this great title shed light on some of the strangest creatures on the planet, and will surely capture the imagination of your children and inspire them to learn more and more! 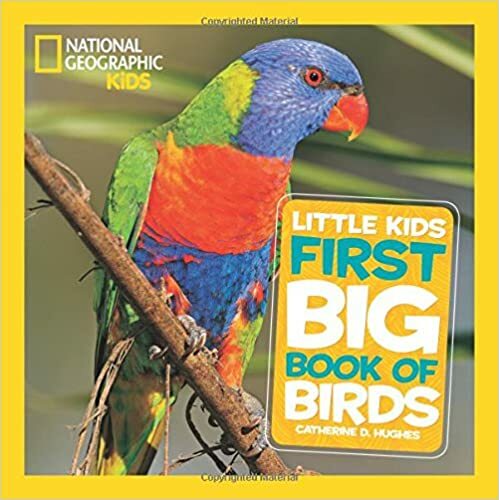 Like all other Nat Geo for kids books, this highly educational title features the magnificent images and interesting texts written by experienced, skilled children’s book authors. A brilliant gift for the marine biologists of the future. 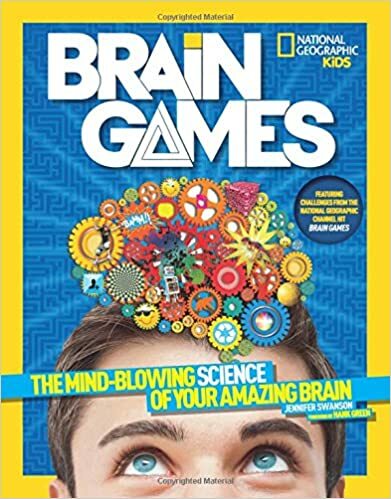 With over a hundred pages of puzzles, quizzes and tricky challenges, this great book is wonderful for helping to build your youngsters intellectual abilities in a way that is both challenging and enjoyable. Alongside the activities your child can brush up a little on their biology at the same time with its many informative articles and features on how the human brain works, but they’ll never feel like they are being forced to learn! This will be a great one to read through with mom and dad tool! Life and learning doesn’t always have to be super serious and intense, and this cool kids joke book is a perfect way for them to relax and have some fun. 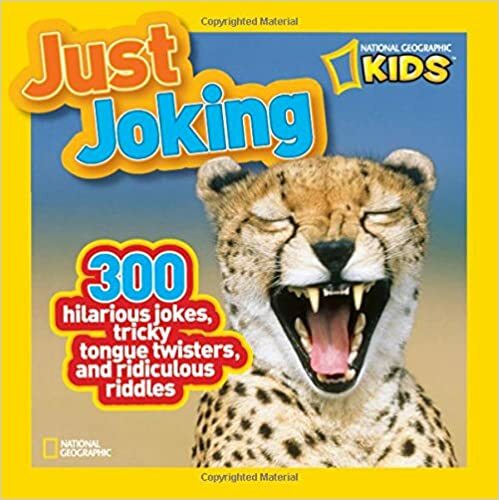 The Just Joking book has all kinds of wacky and silly jokes, riddles and tongue twisters that are based on great science topics like animals, planets, natural environment and more. Each page is decorated with brilliant and colorful images and photos in true awesome style, many of which show animals that seem to be laughing. This book is also trim and compact, so it can easily fit inside your little joker’s backpack and go with them to school, friends house or the park. This brilliant kid encyclopedia is fun, colorful and easy for little scientists to understand, and whatever scientific curiosities they have from robots, atom smashing, food chemistry, biology, outer space and more, will be covered in here. 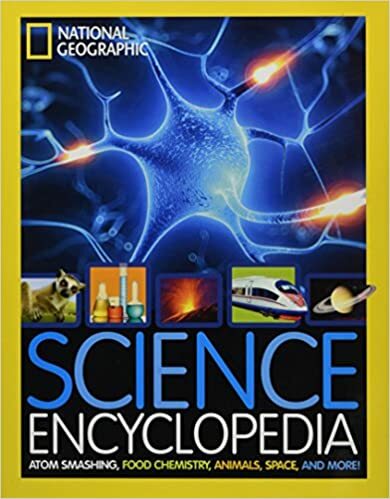 This book is packed full of strange facts and statistics, home experiments, and articles on famous scientists like Einstein and Tesla, all illustrated with amazing Nat Geo photos!. If your little one wants to jump head first into the world of science when they grow up, this science book for children will be a wonderful birthday or Christmas present for them. The king of the oceans is here! 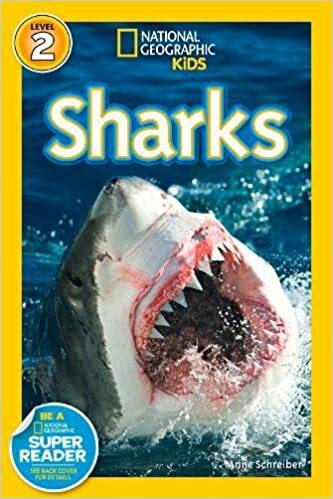 Kids love sharks, and with this great kids science book they can learn all kinds of interesting and unbelievable facts about this beautiful and majestic hunter of the seas. 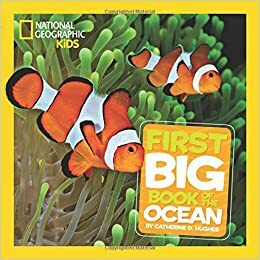 With amazing real life photographs and informational diagrams, this book is a great title for children interested in marine life as it strikes a nice balance between cool facts and anecdotes with scientific and biological information. It also illustrates how man-made factors like pollution and over-fishing are affecting the lives of these creatures. 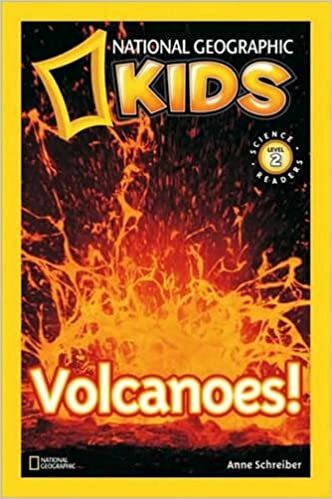 Volcanoes are one of the most fascinating and dynamic features of our planet, and this cool science book is bursting with fun facts, interesting articles and mind-blowing photos on the topic. This great Nat Geo for kids is both will entrance your kids with its blend of spectacular pictures and interesting kid-friendly science.. What really makes this special is the unbelievable photography which puts your imagination into overdrive with striking pictures of crazy lava flows, explosions, eruptions, fire and steam. Why Should You Consider Buy Nat Geo Kids Books? As parents, we all know how important it is for our children to read. You will want to find a nice balance between age appropriate fiction and non-fiction for your children, and NAt Geo books will be great for this. Here are some of the reasons why we recommend them. Increases their vocabulary – These Kids books are primarily focused on science for children, they will be wonderful for helping your child increase their vocabulary. This will have a great impact on their literacy and academic ability. Just be sure mom or dad is close by with a dictionary just in case! Improve their writing – as your children read all these wonderfully interesting articles, this in turn will help them improve their own writing skills, and will be a nice boost for their studies at school. 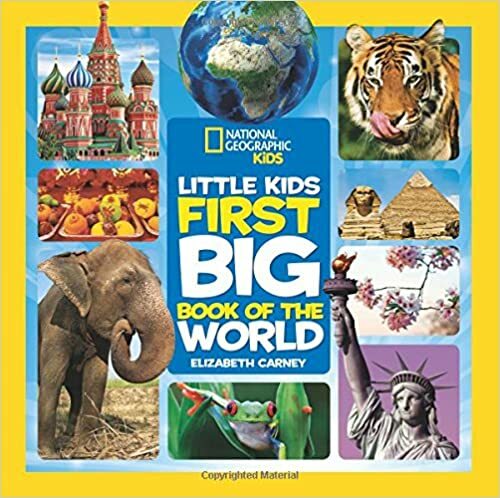 Educates them about the world – we really do live in a global society today, and through Nat Geo Kids books, our young ones can learn about the rest of the planet and all the diverse cultures that make up our beautiful world. This can help them to see themselves as global citizens and appreciate diversity. Great for conversations – These books are also wonderful things to talk about with your children. Children are naturally curios and have a great thirst for knowledge. These books will capture their imaginations and inspire them to keep learning. Let them be the teacher for a change and tell you all about the incredible things they’ve been learning! Inspires them to be environmentally conscious – one of the founding principles of National Geographic is to preserve the natural world. Through reading these books, your children will be educated about the dangers to the environment and learn what they can do at home to help reduce waste. Reading is a great way to unwind – just like adults, kids need to de-stress. Whether its been a tough day at school or a hard game on the football field, reading will help your kid relax and let out a little steam.